4/5 My daughter goes to nursery and son to class 1 at Rotary Public school. Here are the things I like about the school – It uses latest technology like smart boards, cctv cameras etc.. Academic results are good. School focussed on both academic and co curricular activities with its experienced staff and less staff turnover compared to many other Gurgaon schools. Fee structure is reasonable. Security is good with CCTV cameras installed in each class. 1/5 worst school .it need a lot of improvement in terms of cleniness.it also needs better teavher and even better students. it has a lot of local crowd. Rotary Public School, Sector 22 is a Private Co-Educational School located in the Sector 22 neighbourhood of Gurgaon. You can view the exact location or driving directions of the school on the map and school pointer on it. The school was founded in 1981 and currently offers Nursery, Kindergarden, Primary School, Middle School and High School. It is affiliated to CBSE (530021). 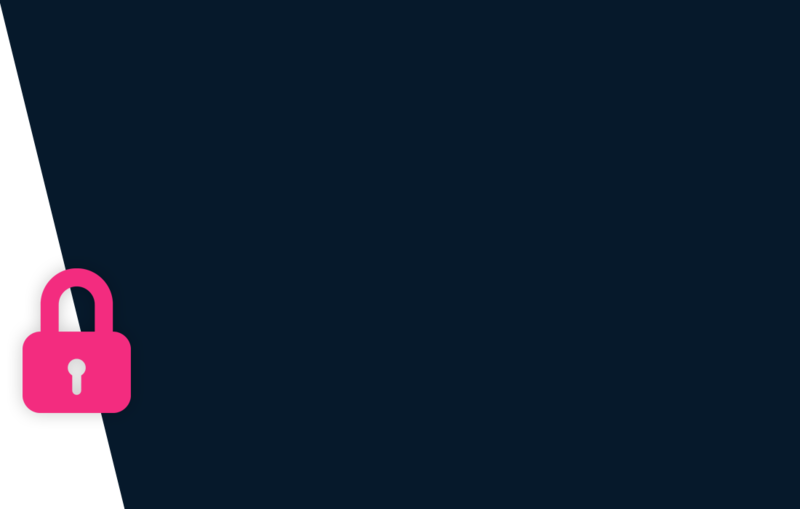 This school was last reviewed on 15 Mar 2019 and first reviewed on 7 Aug 2015 at SchoolWiser. The overall experience with Rotary Public School, Sector 22 based on the ratings left by users so far seems to be fair but the sample size of the ratings is insignificant. The ratings suggest that the school offers a lot in terms of the . It also scores reasonably on Overall Cost, Principal's Leadership & Teacher's Competence. Though parents may seem to have some reservation over Food. Checkout detailed ratings and reviews below for reference but do exercise your best judgement. 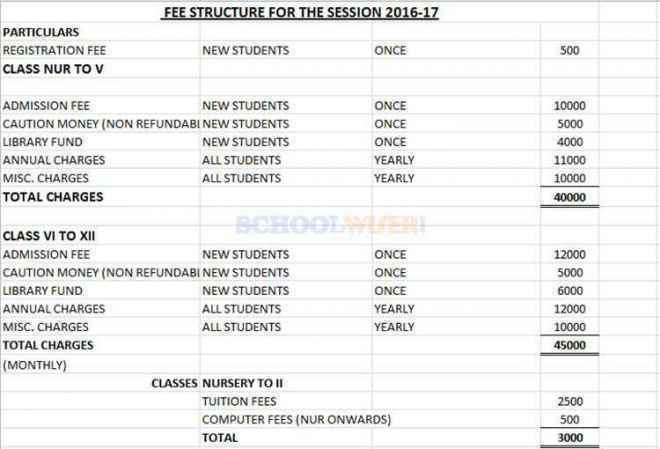 A detailed fee structure & complete breakup for Rotary Public School, Sector 22 is provided below for reference. The objective of the fees details below is to provide an economic reference point for parents to understand approximate expense for this school and evaluate affordability based on their current circumstances and for the long term. For parents admitting their children in admission session 2016-2017 at The school the total school fees for the first year including all admission related charges for Nursery but excluding transport fees shall be around Rs.76,500. This includes total One-Time Admission related Charges including Refundable Security of Rs.19,500. For parents continuing in the school from previous years, the effective annual fees is around Rs.57,000 i.e. approx. Rs.4,750 per month or Rs.14,250 per quarter without transport fees. The school observed an overall fee increase of approximately 13% from the 2014-2015 session. SchoolWiser is usually one of the first places to look for breaking news on schools. Rotary Public School, Sector 22 was most recently in the news for School staffer thrashed by parent, dies in hospital after five days. Get all the latest news and updates at SchoolWiser. Below we have aggregated relevant recent, ongoing & past news articles from leading publications such as TNN and Merinews. The schools news links shall take you to originally published articles on external news sites.